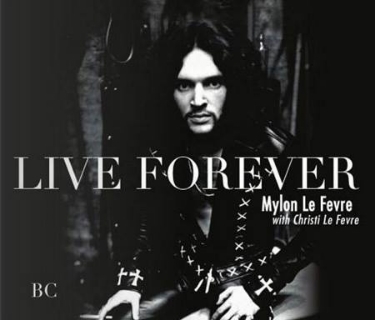 -- Heritage Builders is proud to announce the release of Mylon Le Fevre’s autobiography, "Live Forever." With help from his wife Christi, the GRAMMY and Dove Award winner is telling his own story, for the very first time, in this exciting new book which is available now wherever books are sold. Le Fevre was just 17 years old and in the Army when he wrote his first song, "Without Him." He was performing that song on stage at a Gospel convention in Memphis, when unbeknownst to him, Elvis Presley was there. Shortly thereafter, Presley recorded the song for his Grammy-winning, multi-platinum album, "How Great Thou Art," making Le Fevre a wealthy and famous teenager, nearly overnight. Le Fevre embarked on a rock and roll journey that he documents in “Live Forever” with more than 100 photos, many which have never been seen before. Mylon Le Fevre was born into the pioneering Southern Gospel family, The Le Fevre's, and he spent some time as a member of the famed Stamps Quartet (1966–1968). 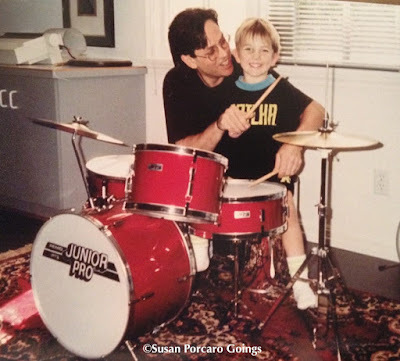 He released a series of solo projects (1964-2003) for Columbia Records, Skylite Records, Atlantic Records and Star Song Records, and has recorded and performed with Eric Clapton, Elton John, Billy Joel, Duane Allman, Berry Oakley, Little Richard, Steve Winwood, Mick Fleetwood and The Who, among others. In 2005, Le Fevre was inducted into the Gospel Music Association Hall of Fame, and in 2007, he was inducted into the Georgia Music Hall of Fame.